Some of the cats we encounter are feral or wild cats which cannot usually be adopted. In this case, we spay or neuter the animal, ensure its health, and return it to the feral colony where it lives out its life. Feral colonies are monitored daily by our volunteers who provide food and water. 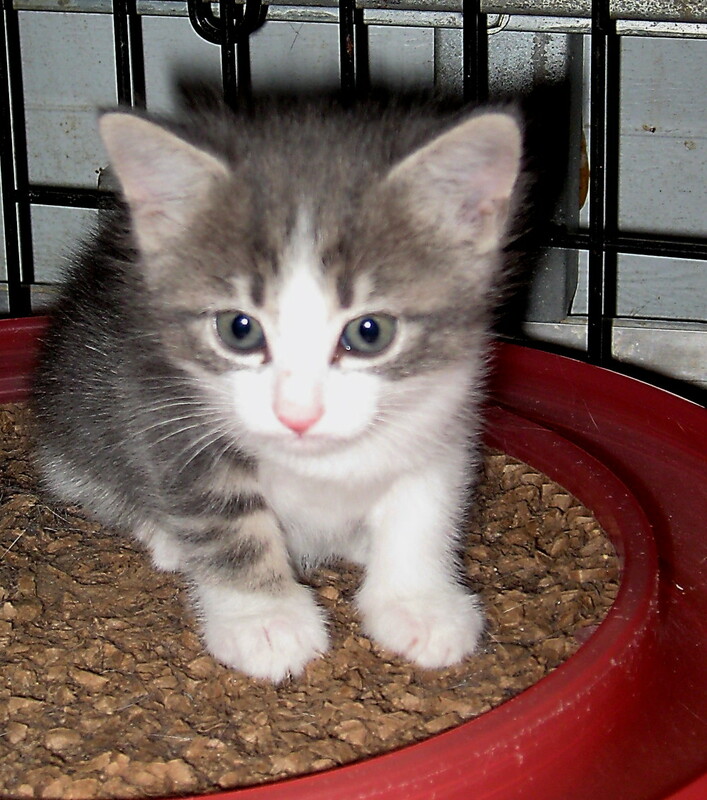 Stray cats who were once companion animals can usually be adopted. They are spayed or neutered, given all shots and if sick, nursed back to health. 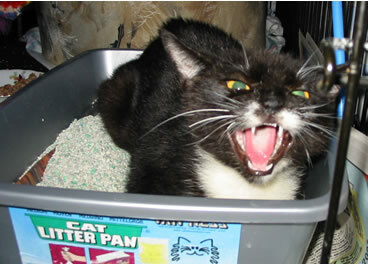 Then, they are placed in other feline organizations that are equipped to provide housing for cats, waiting for adoption. Adult cats are much more difficult to place than kittens. 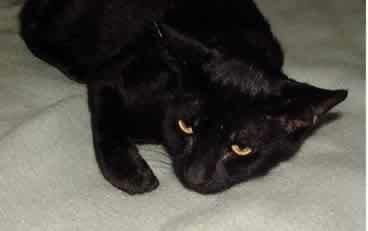 Skippy is a 2 year-old affectionate male cat who was found missing his right back foot and full of mange. Sadly, the only way to save Skippy was to remove his leg. Now, he runs just like a cat with all 4 legs. In his spare time, Skippy enjoys bossing other cats around! A small starving cat, barely alive, was found by our Vice President, Gina. His eyes were sealed shut from a horrible case of mange. He was rushed to the vet for treatment. After weeks of care, he gained 5 pounds and his eyes became bright, shiny, and fully open. 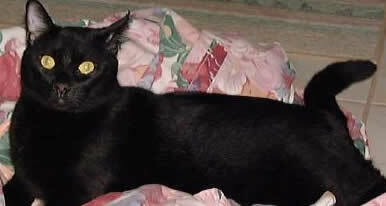 Today, Gremlin is a gorgeous black cat weighing over 10 pounds! As you can tell from this picture, Molly is not exactly friendly! Some cats are unable to be adopted because they have been outside for too long. Molly was returned to her colony after being fixed and getting her shots. She is monitored daily by a caring volunteer.